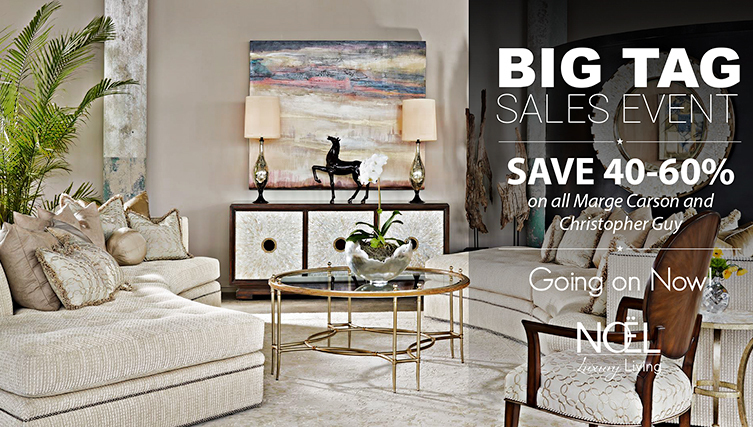 BIG TAG SALES EVENT, SAVE 40-60%! 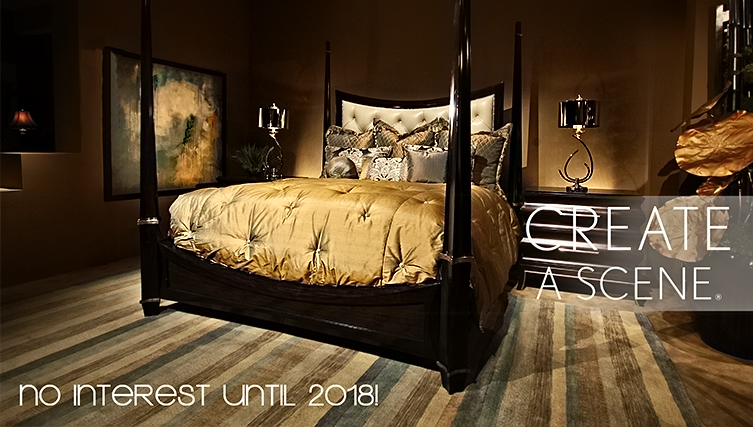 Noël Home Furnishings Presents the Largest Marge Carson & Christopher Guy Event of the Year with savings 40-60% off retail. Big Tag Sale going on now storewide. – Big Tag Sales Event – Click on each logo to discover more & save 40-60% off today!